​A versatile fruit, breadfruit is used in savoury and sweet dishes. It can be boiled, baked, fried, roasted and even pickled. With a texture similar to potato, it is pleasant on the palate, a fruit consumed as vegetable and enjoyed globally by many. 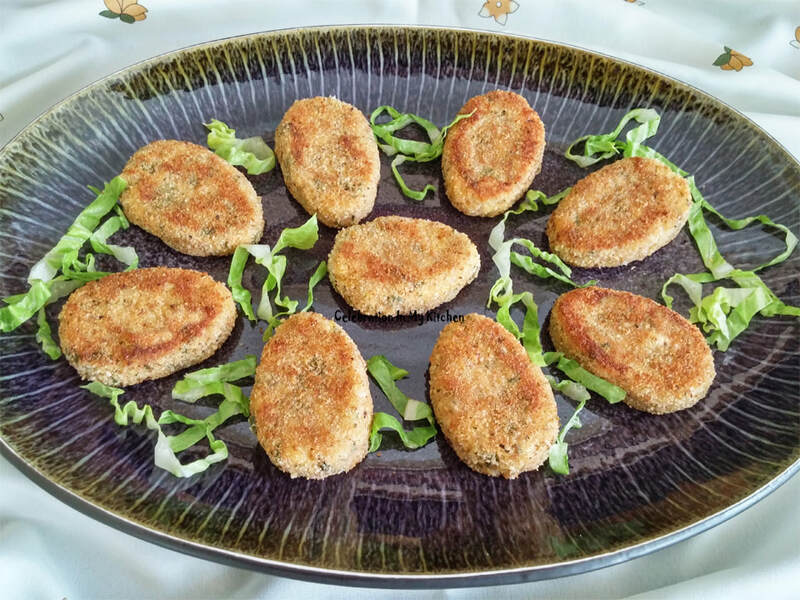 So easy to prepare cutlets with breadfruit, buttery and utterly delicious. 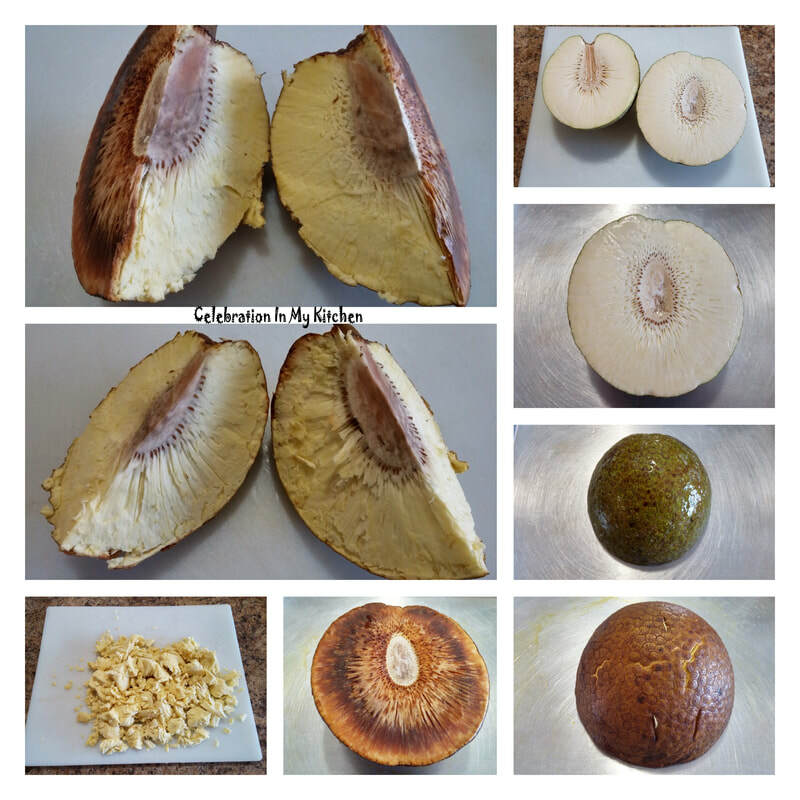 I have roasted the breadfruit in the oven enhancing its flavour, keeping it free from excess moisture, making it easier to mash and mould without the addition of other binding agents. 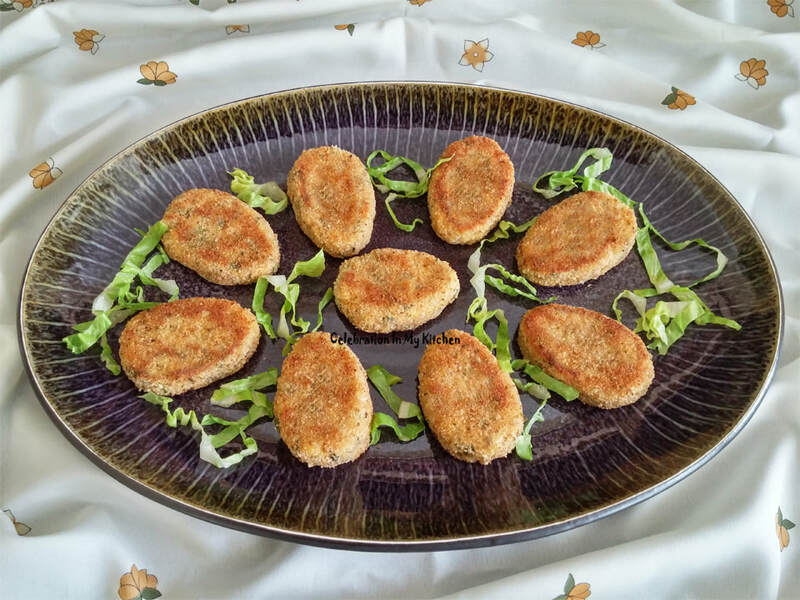 Spices elevate these cutlets, tasty, unique and definitely satisfying. Choose a mature fruit that has a greenish-yellow skin with a smooth surface and brownish cracking between the surface segments. The flesh inside should be firm and creamy white or pale yellow in colour. An immature fruit is bright green with a bumpy surface. Breadfruit is rich in carbohydrates and fibre, an energy booster. Low in fat and protein. Loaded with omega-3 and omega-6 fatty acids, which is excellent for the skin and hair. Contains potassium that aids in regulating blood pressure. The fruit is also known to control cholesterol and blood sugar levels. Presence of essential nutrients and vitamins makes it beneficial for overall good health. Lightly grease a baking sheet with oil. Wash the breadfruit, pat dry and brush with oil all over. Place flesh side down on the baking sheet and roast in the oven for 45 minutes or until a knife inserted in the centre comes out clean. Peel off the skin and discard the inner core. Cut the thin crispy layer, which you can munch on and mash the cooked flesh. Transfer to a bowl with rest of the ingredients except for egg, breadcrumbs and oil. 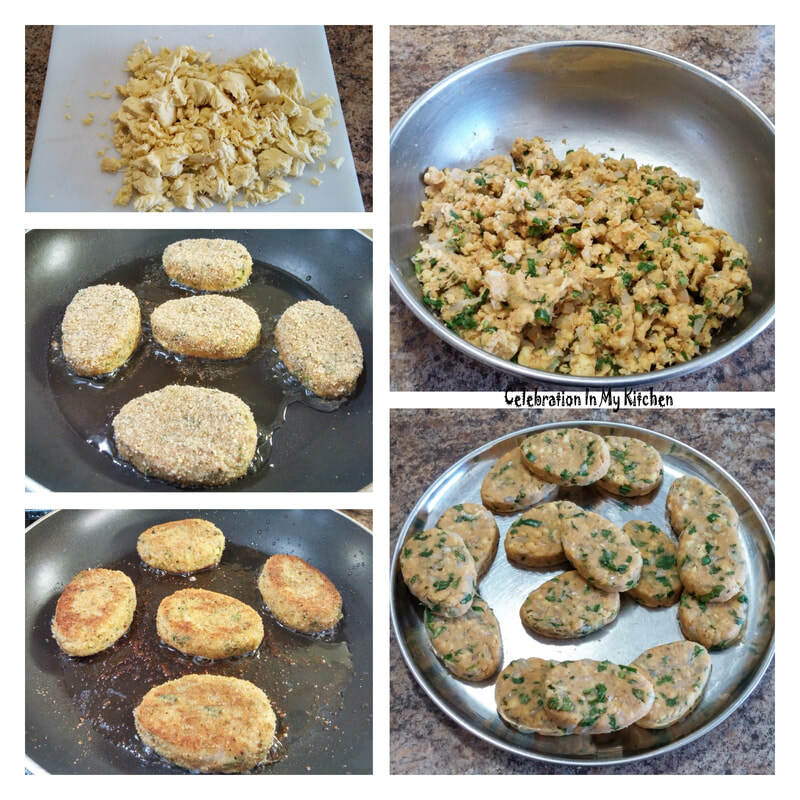 Shape mixture into cutlets by hand or using a mould. Dip each cutlet into beaten egg, then dredge with breadcrumbs and shallow fry until golden brown on both sides. Drain on absorbent paper towels. Serve hot as an appetizer or side with the main meal. Egg-shaped cutter has been used to mould the mixture. Use a slightly ripe breadfruit. 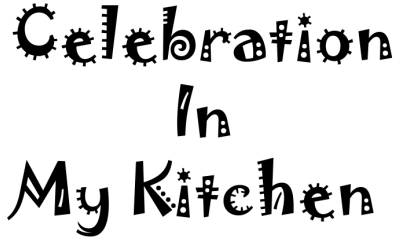 Egg can be replaced with a slurry made with water and white flour.